Welcome to Nonna's Craft Corner and Day 3 of the Jaded Blossom Release Party! 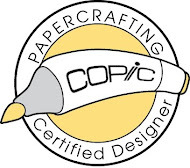 Are you enjoying all the projects so far? 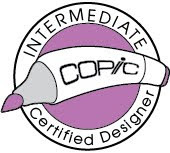 As always, I am loving the new stamps and dies and I'm amazed at the wonderfully creative way the Design Team is putting them to work. 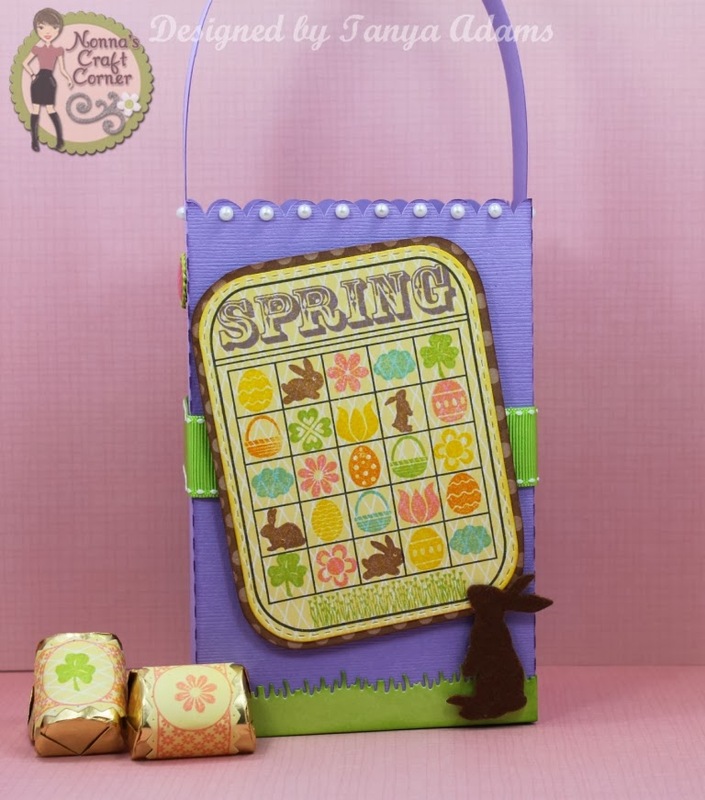 This sweet little treat bag is from the Silhouette Online Store. After cutting and assembling the bag, I inked up the edges and added a few pearls along the scalloped edge. Next, I pulled out some JB goodies and got busy with some ink! Aren't these great? 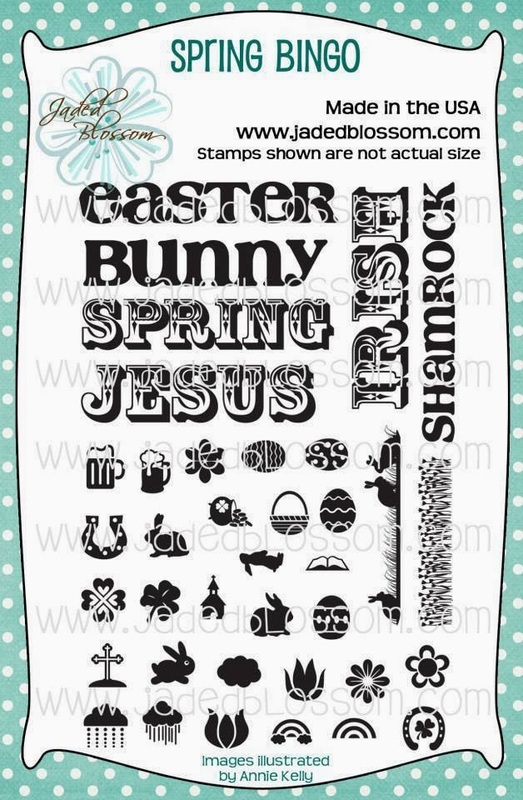 I just love all the tiny little images on the Spring Bingo set! After cutting him out, I covered him in brown flocking. I just love how cute he is! Thanks so much for stopping by today! 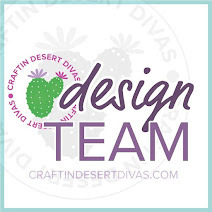 Be sure to stop by the Jaded Blossom Blog to see all the fabulousness put together by the Design Team. You are sure to be inspired! Hope to see you tomorrow for Day 4! Love that treat bag. You added the perfect embellishments. Great bingo card. Very Eastery. Tanya, this is just adorable!!! I love it!!! Another darling treat bag. So bright and cheerful. This is adorable Tanya! I LOVE that you covered the bunny in flocking! Sooo soooo cute!!!!! What a super cute treat bag Tanya! I love the fun bingo card/board! The little bunny is so sweet...fun project! Wow, what a great release and all the projects are so fun and inspiring! 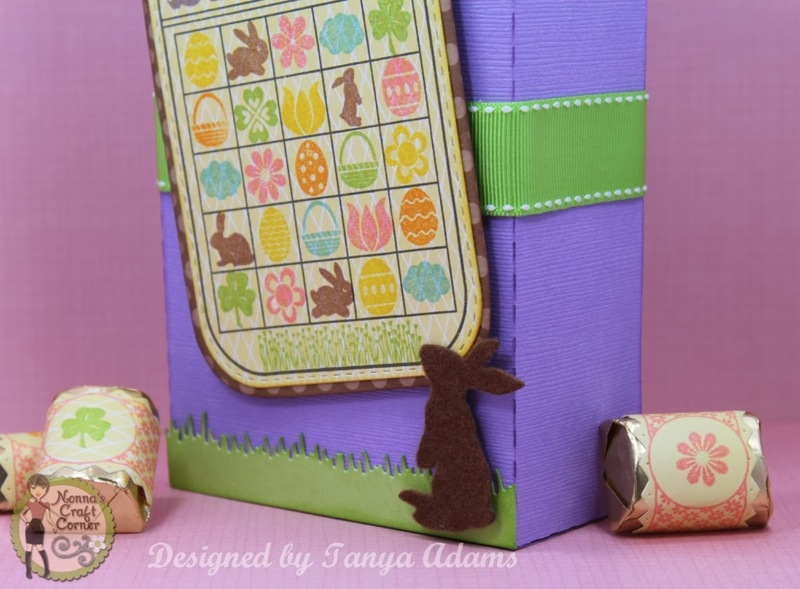 This is such a FUN project Tanya!! LOVE that adorable bag and the stamps are so perfect! Awe...that little fuzzy bunny looks so cute! Great job on the bingo card too! I love it! very cute, Tanya!! such a sweet fuzzy little bunny! How fun is this!!! Super cute! Tanya ~ Oh this is sooo CUTE! LOVE that little bag and the details!FABULOUS as always! I bet you have some little ones who are going to LOVE getting these in the near future!